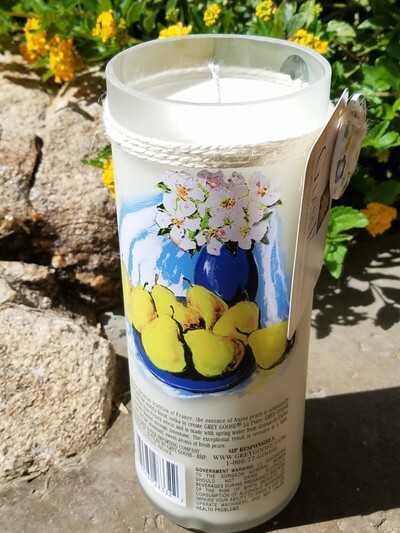 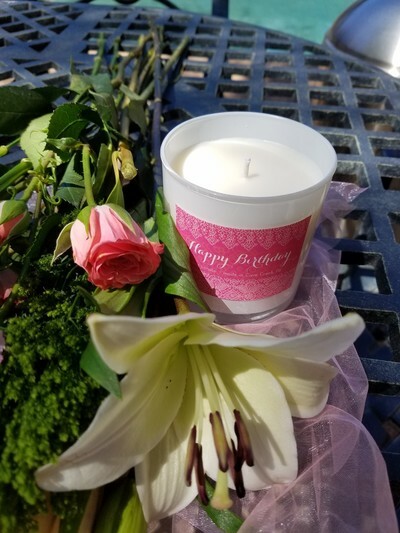 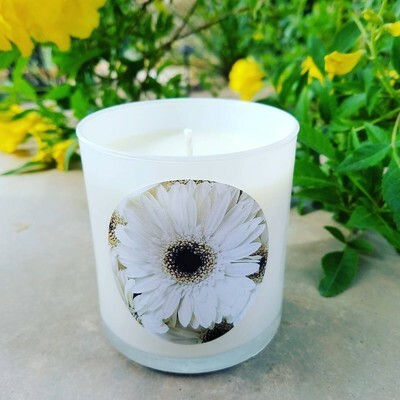 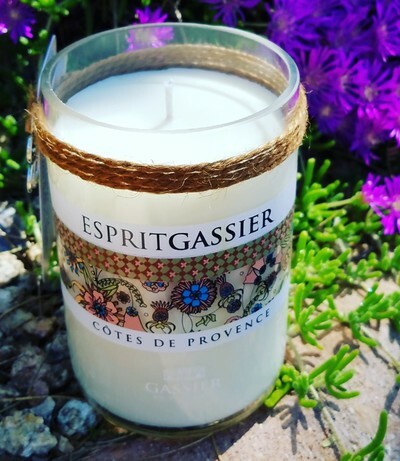 ​We collect bottles from local restaurants in Arizona....Glass Revival soy candles are created from "upcycled" bottles. 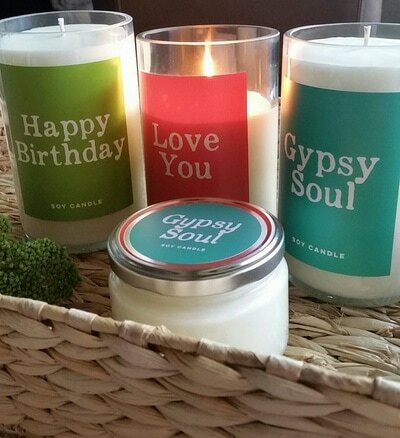 Each hand poured candle is unique & infused with pure essential oils and fragrance oils. 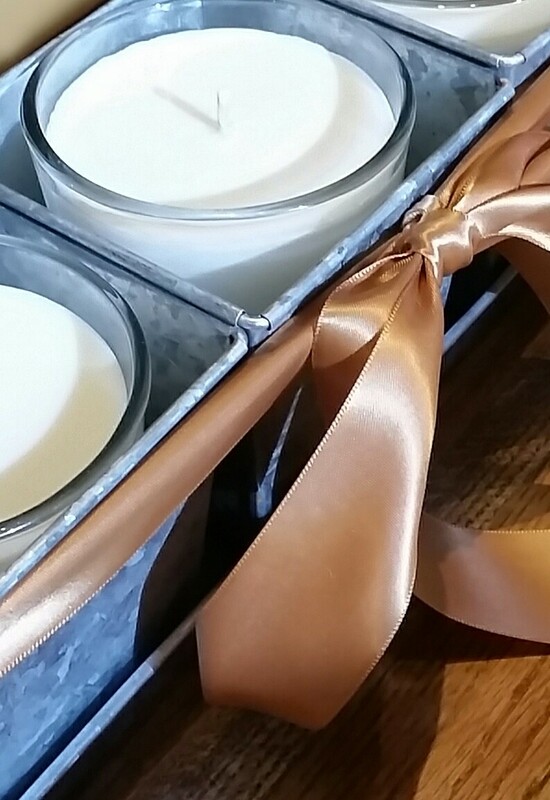 We love to repurpose bottles and believe in using the finest ingredients available. Glass Revival candles are handcrafted and hand poured in Cave Creek, Az.